"The most important thing to understand is that Rasmea was tortured into a confession, that Israeli courts are illegitimate and that the defense that Rasmea’s team was seeking to enter is that she was suffering from post-traumatic stress disorder, and as a result of that did not read her immigration application as referring to the 10 years she spent in prison," Bailey said. He argued that the broader context of Odeh’s life was not considered in court and is not spoken of in the mainstream media. 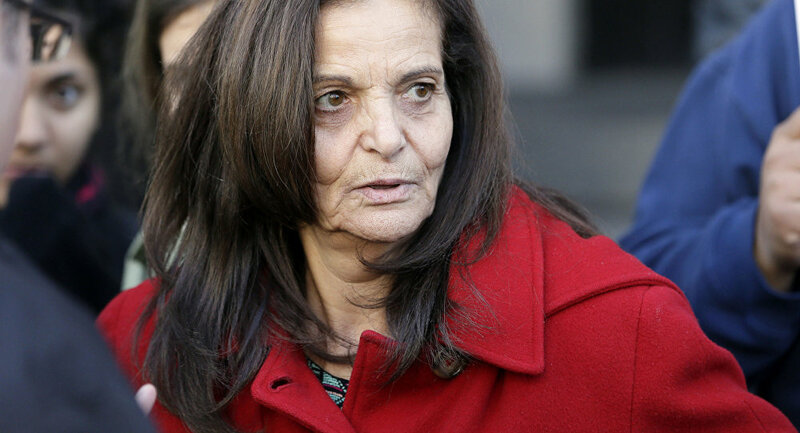 "Unfortunately the judge on the initial case never allowed Rasmea to testify about this. There was no room for her to defend herself against the charges being levied against her," he said. On August 12 at a farewell event for Odeh in Chicago, her US home, noted activist, scholar and former political prisoner Angela Davis told the 70 year old, "We know that wherever you are, the struggle will continue. Rasmea, our love for you crosses borders and oceans. Our love for you will never be deterred by deportations. We will always stand together, we will always struggle together. 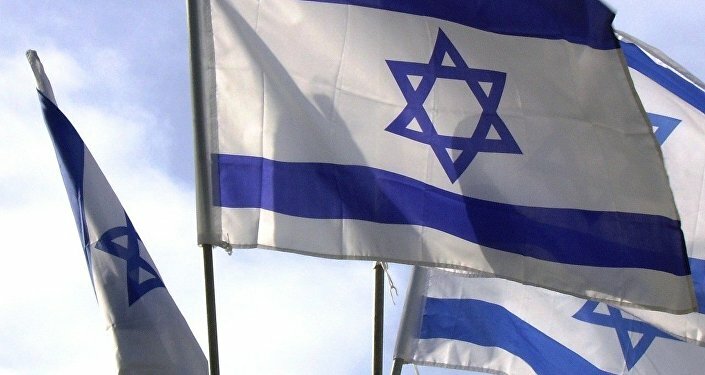 And one day, we will rejoice together in a free Palestine." Davis "identifies with Rasmea because she knows that it’s through individuals that movements are attacked," Bailey explained. "That was the point she was making about Rasmea facing political repression because she was a Palestinian activist with the government seeking to target the larger movement." He continued, "We understand that Rasmea’s case falls in a long lineage of not only Palestinian organizers, but revolutionary organizers more broadly being targeted and attacked by this country."